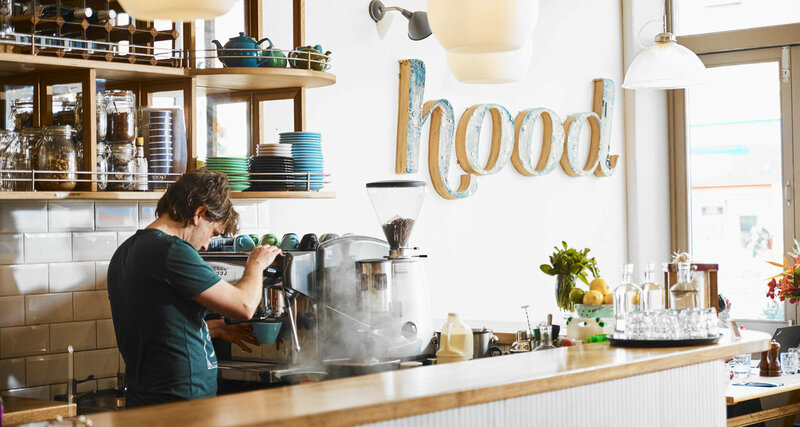 Hood is all about the neighbourhood and is the core of what we do. We love local, be it our customers, suppliers or our team. We aim to work with a variety of local businesses and organisations as a customer, a partner or a supporter. We love bringing the community together whether it is for a catch up with friends, a celebratory party, an impromptu dinner for two or getting the whole family together for a Sunday brunch. Mike is one of Hood’s owners along with siblings Robin and Melanie Frean. 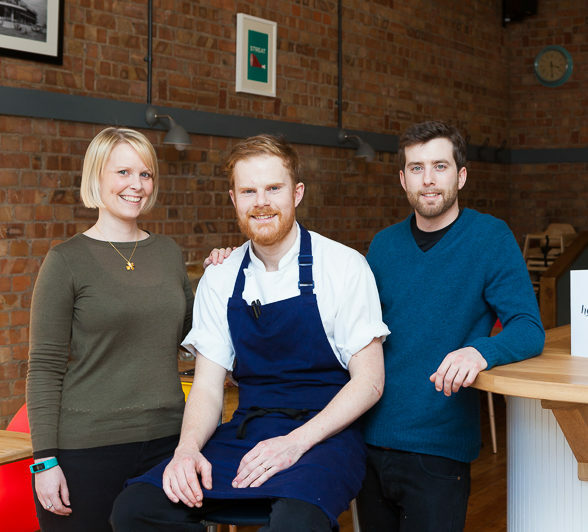 Between the two of them they cover the rest of the restaurant operations and you will regularly find them onsite, working on the floor or behind the bar. 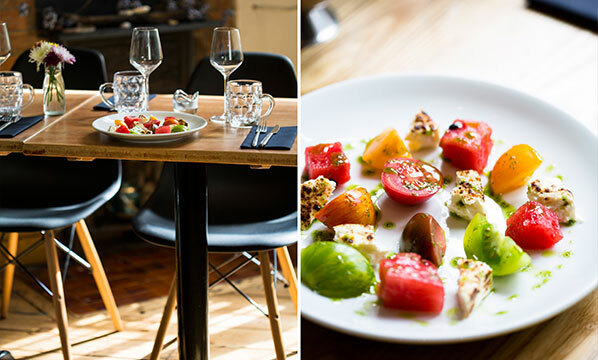 Hood opened in February 2015 following a true family and friend’s effort to restore a tired Edwardian property back into use as a vibrant restaurant and bar serving the Streatham community. Just like our food and drink, our interiors have been inspired by London and the South of England. Our designer Crispin Williams helped us fuse the Sussex coast, countryside and Streatham to create a relaxed, comfortable room with exposed brick walls, original Edwardian panelling and bespoke artwork from Claire Harsant. Other features include an art deco inspired bar, restored dumb waiter and our ‘Wall of Thanks’ to our original crowd funders. We are triple brunching over the Easter Weekend with our Weekend Brunch menu being served 10am – 3pm Good Friday as well as Saturday and Easter Sunday. Please book ahead or come on down. We will be closed as usual Sunday evening and Easter Monday. After four years of our wine list being focused on European & English wine we have changed things up and gone global! Alongside European and English favourites you can now find a selection of interesting wines from South Africa, Australia, the USA and South America. As with most of our wines we will be rotating them regularly and we are really excited to introduced some new grapes and regions to our list. Reserve a table now or contact us with your enquiry. Thanks for being such great customers!